One of the major projects for the District Committee is going to be making sure that the Troops’ expectations of who is a registered Merit Badge Counselor matches the District’s records. The Guide to Advancement (2015) now has a system for automatically de-registering merit badge counselors who do not respond to emailed inquiries. Several of our former merit badge counselors are no longer registered in that position, who believe that they are. A copy of the current merit badge counselor list has been mailed to all of the Troop’s Key 3 (chartered org rep, Scoutmaster, and Troop Committee Chair). The District has appointed Mike Yates of Troop 56 as the District’s Merit Badge Counselor Registrar. He will be organizing the effort to update our lists. More information on that to follow. In the meantime, we recommend that you review your troop’s registered merit badge counselors to be sure it is complete and accurate. Then when Mike Yates contacts your troop, you will have information that you can share with him. How did I get De-Registered? Volunteers who are properly registered as merit badge counselors can renew annually without completing a BSA adult application; their names will appear on the district roster for renewal. Anyone who is currently unregistered, or who is registered in another position but also desires to serve as a merit badge counselor, must complete an adult application. Merit badge counselors register at no fee, using the Boy Scouts of America’s standard adult registration form with position code 42. Designated members of the council or district advancement committee should provide the approval signature. The council advancement committee annually coordinates counselor reregistration. This may be done as part of the local council charter renewal process. A letter or message extending an invitation can be sent to each counselor who is to be approved for another year. Those identified as not following Boy Scouts of America policies and procedures, or not providing services as promised, should not be invited to return. Recommendation to subscribe to the Counselor’s Compass by sending a SUBSCRIBE message tomerit.badge@scouting.org . Last year our former District Executive Eric Sarlitto ran this system. In the process, he requested responses from active and inactive counselors still on the list. Those who did not respond in a timely manner were dropped as merit badge counselors. The council advancement committee is responsible for approval of all merit badge counselors before they provide services, although it is acceptable to delegate authority for this function to districts. The process should not be rushed to the point where unqualified counselors are allowed to serve. 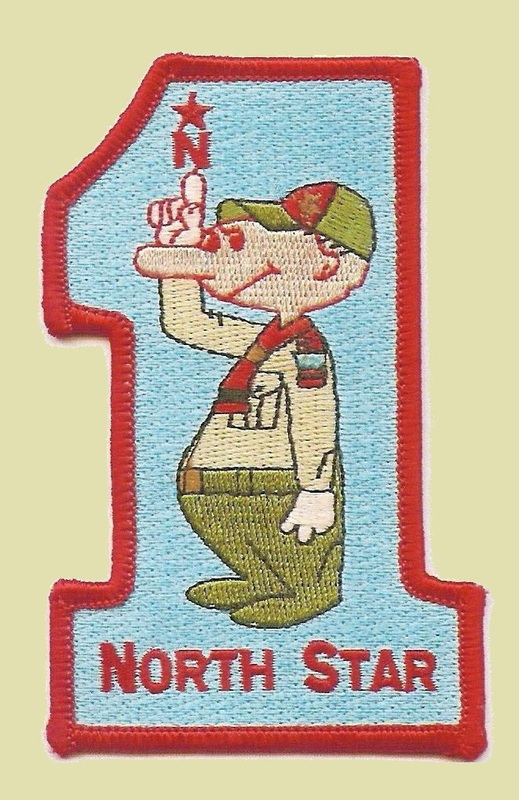 The National Council places no limit on the number of merit badges an individual may be approved to counsel, except to the extent a person lacks skills and education in a given subject. The intent is for Scouts to learn from those with an appropriate level of expertise. Merit badge counselors must submit the Merit Badge Counselor Information sheet, No. 34405, according to local council practices. The form must show each badge for which the counselor requests approval. Additions or subtractions may be submitted using the same form. It is permissible for councils to limit the number of badges that one person counsels. They must not do so, however, to the point where Scouts’ choices, especially in small or remote units, are so limited as to serve as a barrier to advancement. For those attending Ransburg, Youth Protection Training is offered every Monday afternoon and Merit Badge Counselor orientation is offered each Thursday morning. Please contact Mike Yates, using the information he provides in later communications to make sure that we have a complete and accurate list of merit badge counselors going into the Fall. This entry was posted in Advancement, District Committee, Merit Badge.